I am excited to share some hair straightening tips with you today my loves! 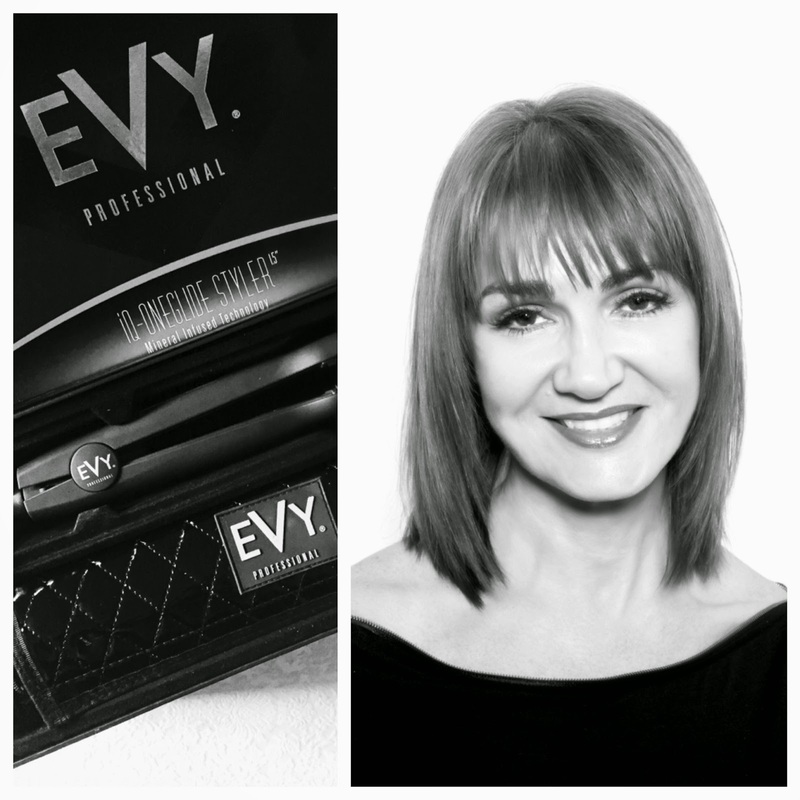 I am honoured to have Tracey Bazzano Lauretta, Global Straightening Educator, and creator of EVY Professional Hair Tools as my special guest on The Beauty Vine. 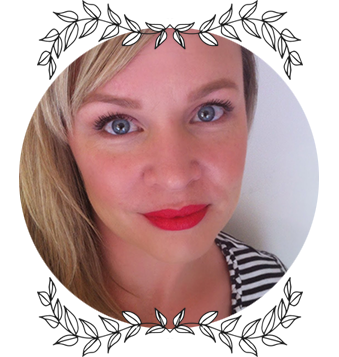 Tracey has some wonderful information to help you achieve the best results, not only when using a straightening iron, but also protecting and maintaining the health of your hair. I don't know about you, but I love picking the brains of people who are experts in their field. Whether it be makeup, skincare, or haircare, I'm ready to soak it up like a sponge. There is always something new to learn in life...every day!! * When straightening hair, always make sure hair is 100% dry. * Use an iron that has a temperature dial that can be adjusted to suit your hair type and condition. * Irons that emit high levels of ionic energy are best - more minerals mean more hydrating power!! * Never use a "wet to dry" straightener... these are very damaging to the hair ( Yuk! ). * When straightening hair, it is best to use a comb or brush in front of the iron to guide/glide the hair and allow the hair to be smoothed as you style. * Take small sections of hair that are not too thick. If you have thick hair, no more than 1" sections. Finer hair can have thicker sections if you are only smoothing. * When using a high ionic energy emitting iron, glide the iron at a slower speed to "lock in" the moisture and hydrate the hair. * I always like to use a light spray leave-in conditioner with heat protecting qualities, and/or a non-coating oil, such as Agave Healing Oil, before and after styling to give extra protection and sealing. * Hair that is hydrated internally will sit better for longer, and repel moisture and humidity. The EVY iQ-One Glide will give the most internal hydration because of its 33 mineral blend. * Treat hair regularly with a good quality moisturising mask. * If you always wear your hair smooth and straight, invest in a non-formaldehyde smoothing treatment ( Agave has a great one ). This will make styling and straightening last longer and assist you to achieve the best result. * Regular trims will keep split ends away. * Remember that you also need to be healthy internally, as your hair and nails will be the first to go when you are not well, or not eating correctly. *Healthy body, Healthy skin, Healthy hair!! I have recently reviewed the EVY iQ-One Glide Professional Hair Straightener... if you would like to read my review, follow the link here. Thank you very much Tracey for taking the time to share your hair health and straightening tips, it is much appreciated! I shall be looking out for that lovely sounding Agave Healing Oil! Thank you Lou , absolute pleasure , healthy hydrated hair is my passion - Happy weekend to everyone !